Haven't tested for HIV or STIs recently? 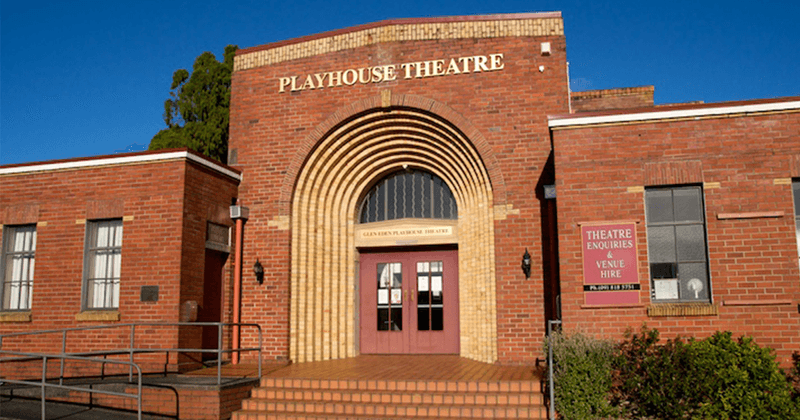 In partnership with the production of Rent, Ending HIV will be at the Playhouse Theatre with a free, confidential pop-up testing clinic. Tests are a simple finger prick and only take 30 seconds. 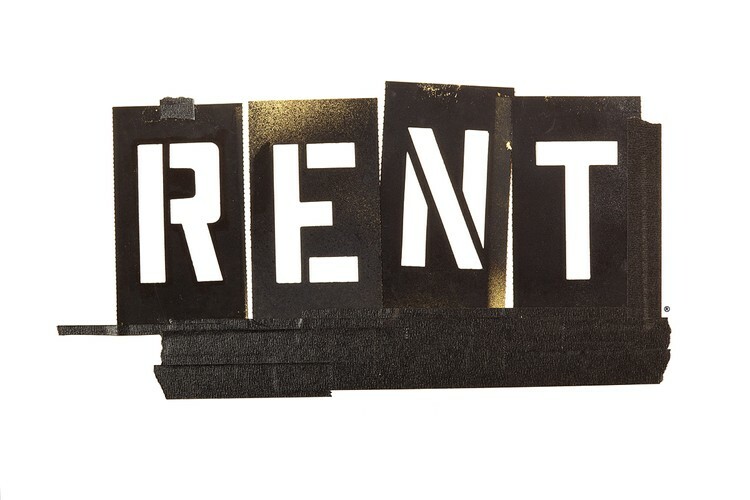 Tickets for RENT are available online.